Please tap or click images for additional information. 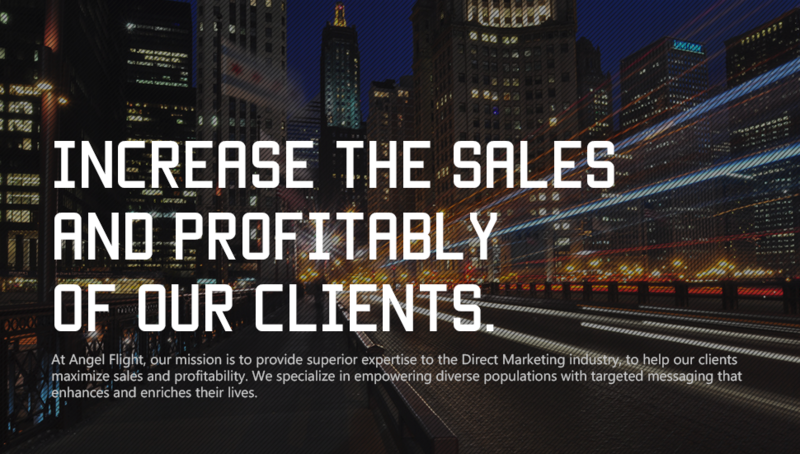 Our Direct Marketing Strategies Can Directly Impact the Growth of Your Business. To learn more Call 312-933-1878 or CLICK HERE! 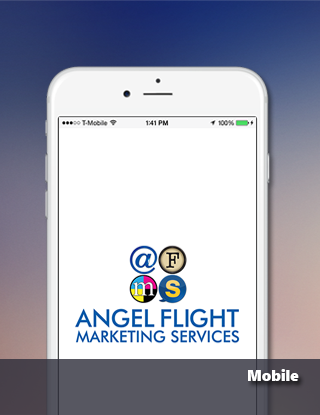 Channel Your Social Media Marketing with Angel Flight! 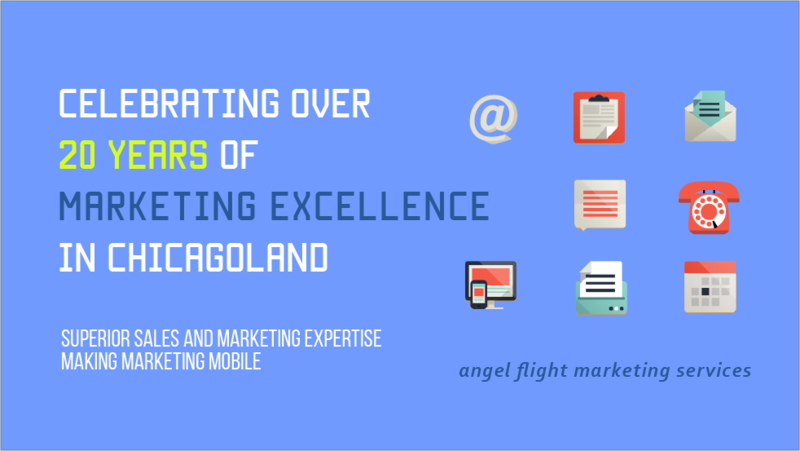 Angel Flight Marketing Services can publish sales and marketing content across all social media channels. 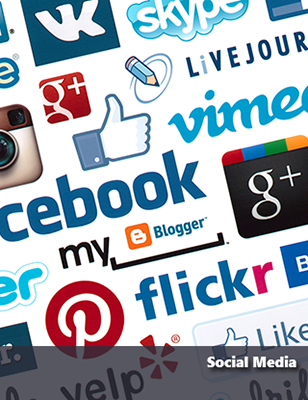 This allows you to centralize your message through many popular social media sites, including Facebook, Twitter, YouTube and Flickr. 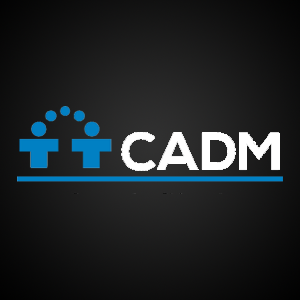 • Centralize your organization's social media marketing to control who has access and at what level. 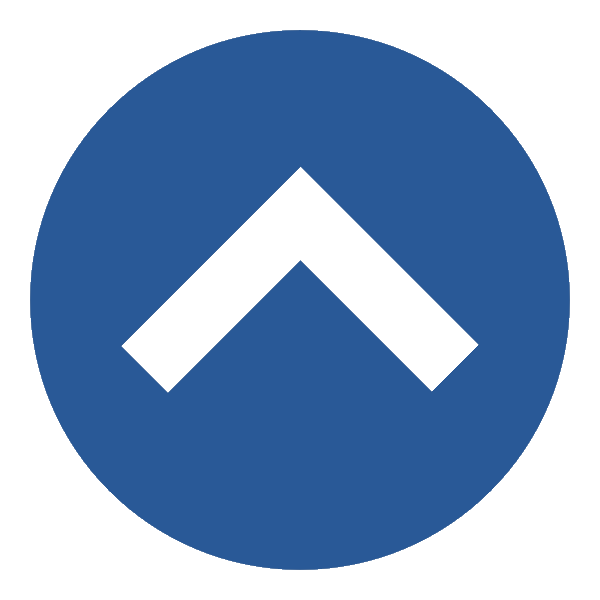 • Update or remove published content with one-click, and view detailed audit trails and publication history for every piece of published content in a matter of seconds. 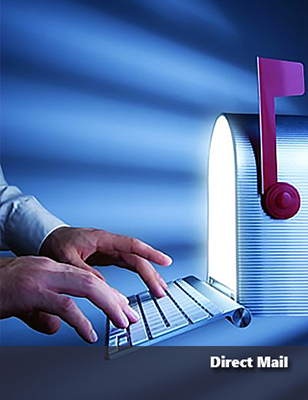 • Track the effectiveness and reach of published content across all social media channels. 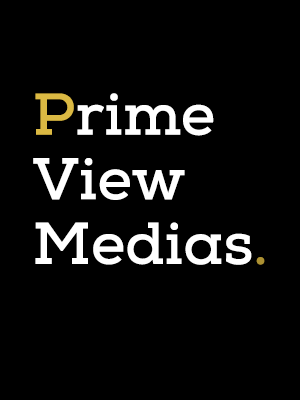 • Drill down the data stream and easily determine how each piece of content is being consumed, shared, and commented upon. • Measure, engage and respond to what people are saying about yourorganization and content as a team. 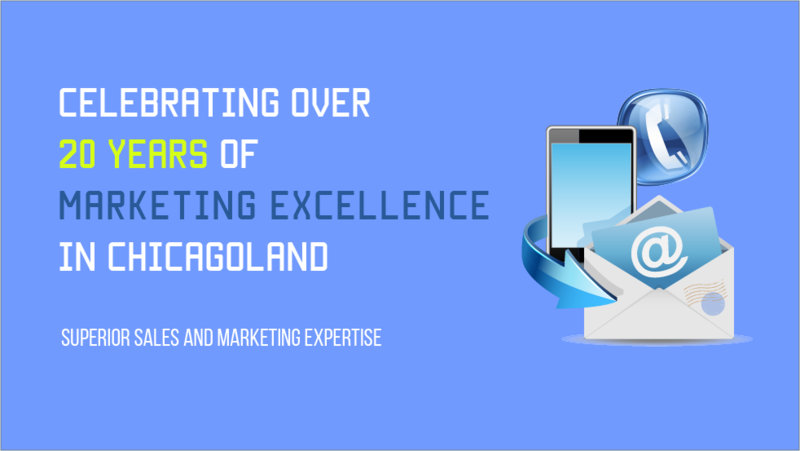 To learn more, Call 312-933-1878 or CLICK HERE! 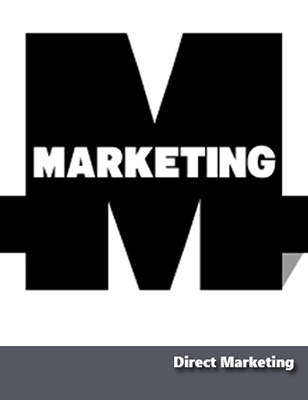 Get better answers to your marketing questions. Good marketing is a science. And the backbone of all science is research. Better research produces better results. In these times of tight budgets and dwindling resources, accurate and actionable data is in more demand than ever! • Better understanding of audience trends and perceptions. • Marketing decisions are based on homework not guess work. • Know quickly what messages and images resonate. • Helps you understand what strategies and tactics are effective and why. • Gather baseline data that's essential for evaluating and refocus efforts. • Can aid in strategic planning. • Illuminates the truth and proves/disproves assumptions. • Focuses staff on attainable goals. • Provides the metrics for measurable success. 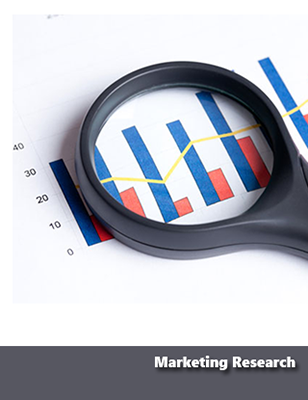 Develop market research studies that will measure effectiveness of marketing and advertising campaigns. 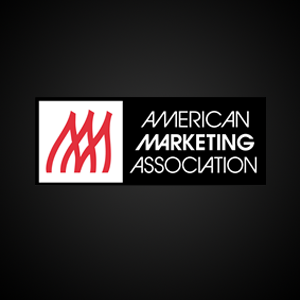 Angel Flight Marketing subscribes to the American Association for Public Opinion Research standards. 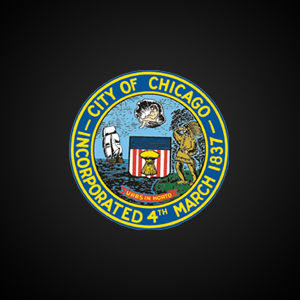 To learn more about our services, Call 312-933-1878 or CLICK HERE! 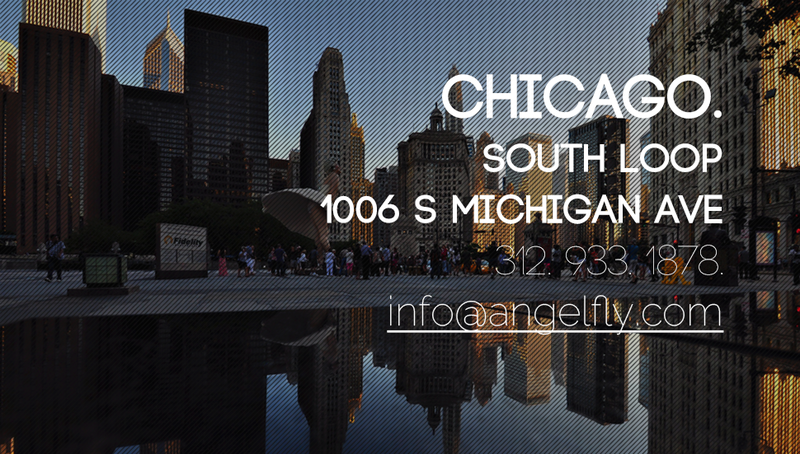 At Angel Flight Marketing Services, we value the relationship between form and function. 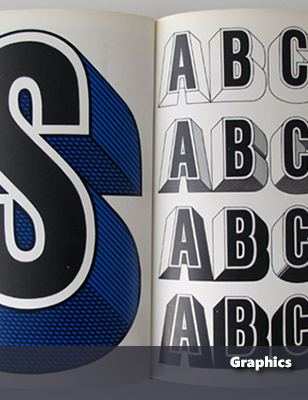 Dynamic graphic design is the foundation for building a form that can work in seamless synchronization with your projects function. This form adds value and purpose not only to an individual project, but compliments the overall goals of the entire marketing campaign, across all communication platforms (direct mail, telemarketing, and collateral design). When an agency produces a campaign that is well researched, creative, and targeted, the end result will be more powerful, with more efficient, effective sales, and awareness outcomes. 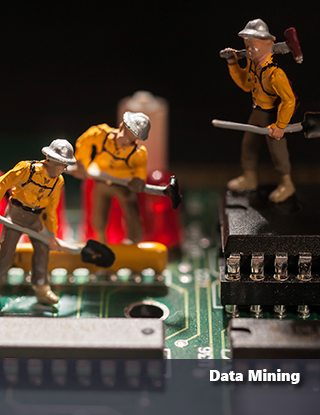 Let out data mining team work for you! 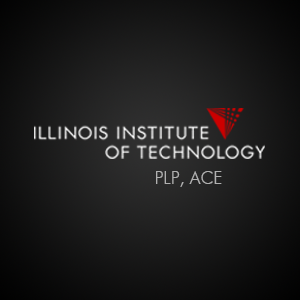 To learn more about our services, Call 312-933-1878 or CLICK HERE! 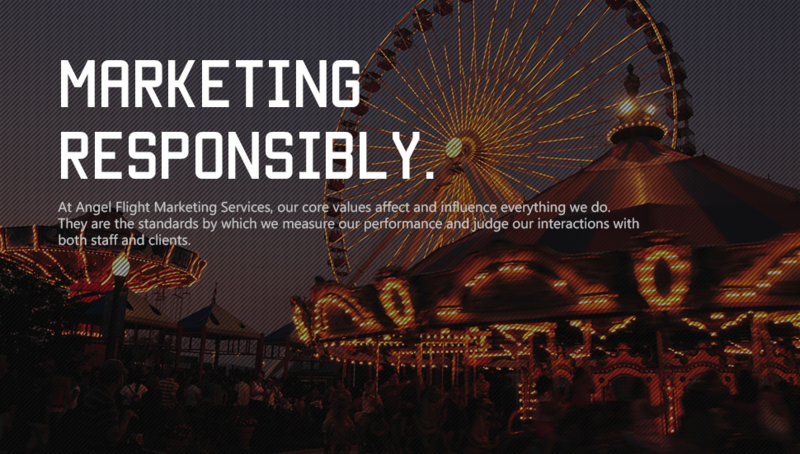 We create compelling marketing campaigns to complement our data. 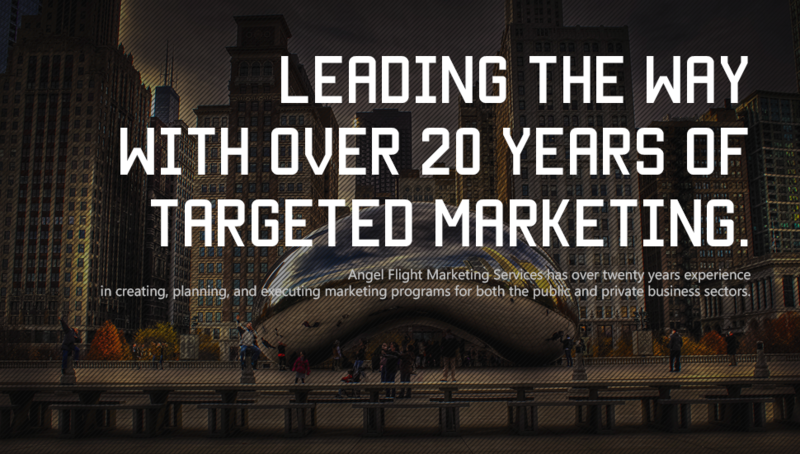 Angel Flight Marketing Services can handle your direct mail campaign from start to finish. 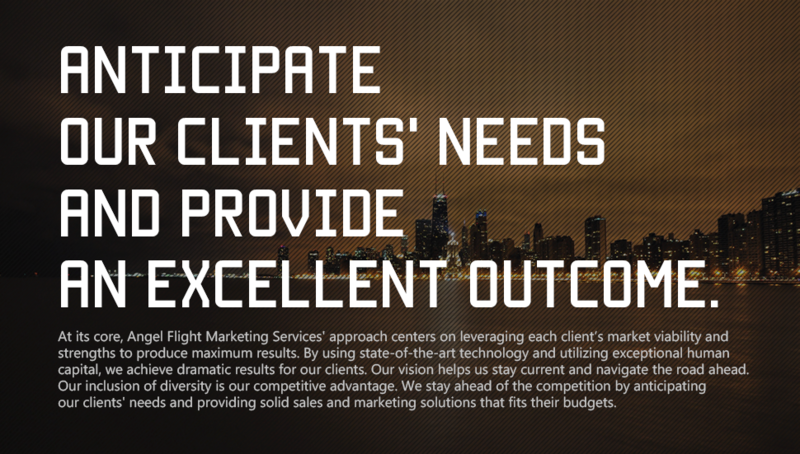 We have over 17 years of expertise in research, graphics, and direct marketing initiatives. 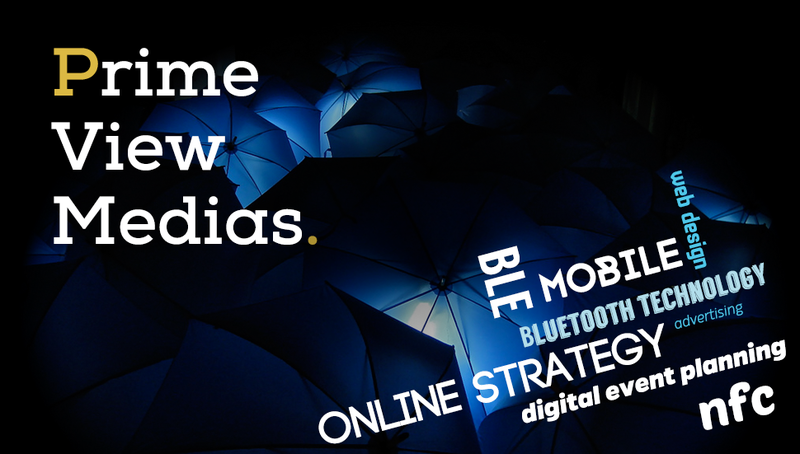 We believe that creativity is not the engine that drives your direct marketing initiativesyour customer is. Through understanding your customer with more accurate consumer/business data, you can customize your creativity to more precisely target your marketing objectives. 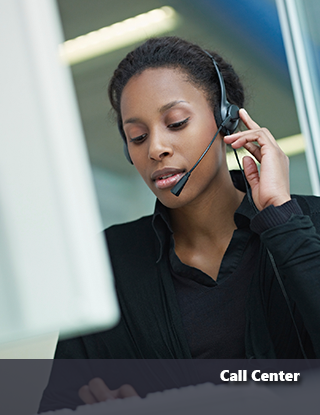 We answer your call for solid telemarketing solutions. In the world of telemarketing, a lot of companies know how to tele, but few know how to market. At one time or another, most of us have been on the receiving end of an unpleasant sales call. The caller is either ill-trained or down right rude. Sometimes the call originates from a call center at the other end of the world. Not very inviting, is it? 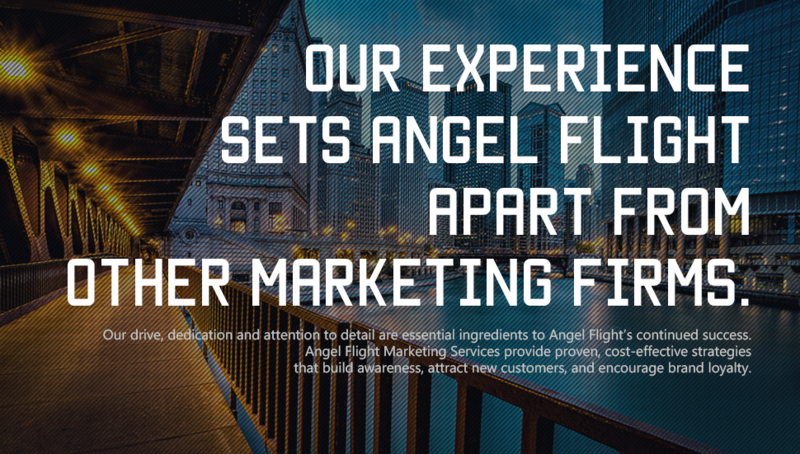 At Angel Flight Marketing Services, we believe that a telemarketing experience does not have to feel like root canal without anesthetic. We can unleash the power of telemarketing and help you grow your business. Our personable, friendly, and accurate telemarketing professionals will present your firm in a positive light, just as if they were actual company employees. To learn more, Call 312-933-1878 orCLICK HERE! Our mobile solutions enhance consumers’ in-store experience by allowing brands to engage with consumers through their mobile phones in real-time. Angel Flight employees provided support for GSA's Graphic Design services to develop printed publications and e-publications for the GSA National Marketing and Communication Division. 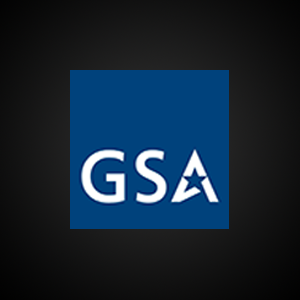 Our firm also provided technical and analytical HTML support services to develop business intelligence/database marketing initiatives, integrate software, and warehouse/manage literature distribution of marketing materials for GSA's National Marketing & Communication Division. Angel Flight Marketing Services prepared marketing materials for the CVS Diverse Retail Pharmacy Project, a multicultural outreach program. Our firm conducted an extensive telephonic survey with independent retail pharmacy owners, and collected market research and constructed profiles. 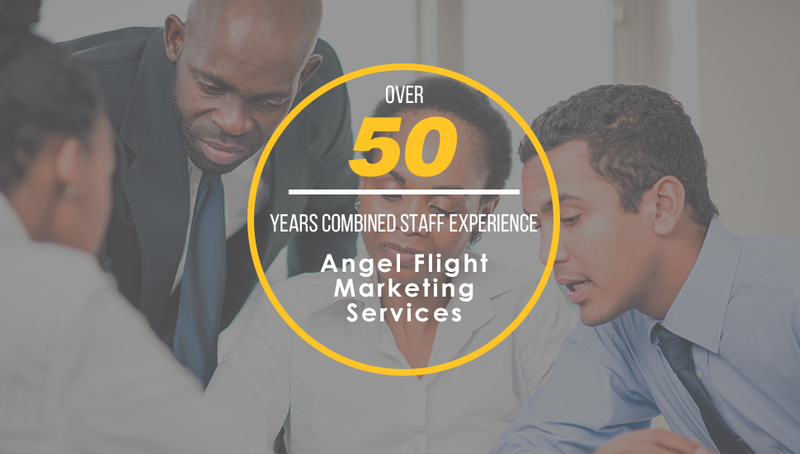 In addition, Angel Flight performed a telephonic outreach to promote Supplier Diversity Certifications and provided reporting and analysis for this successful diversity project. 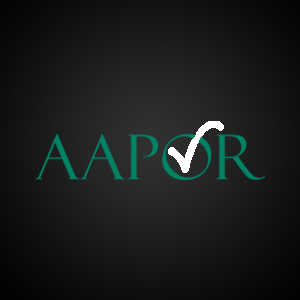 Our team conducted a Retail Pharmacy Supplier Profile Questionnaire with independent retail pharmacy owners, with the data results used to determine which retail pharmacies were eligible for Independent Pharmacy Certification. These questionnaires were distributed by phone, email and U.S. mail. 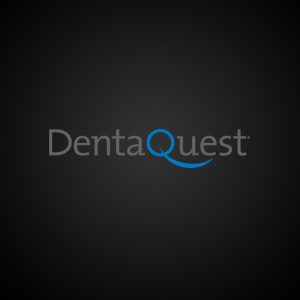 Angel Flight Marketing Services has performed market research on behalf of the State of Illinois for DentaQuest, a leading oral health company. Our firm also provided detailed client and statistical findings reports, based on customer satisfaction survey results from recipients of the Illinois Statewide All Kids dental benefits program. We are a certified MBE, SBD, HubZone, DBE company.